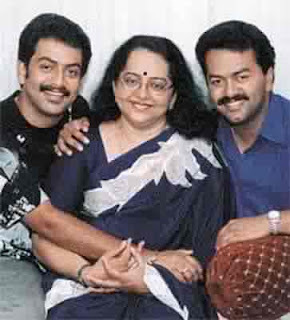 Prithviraj is son of actors Mallika Sukumaran and Sukumaran. He works as Film actor, Film producer, Playback singer. 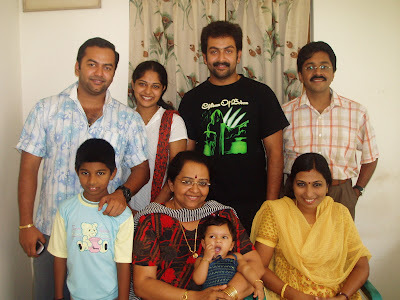 Prithviraj married Supriya Menon On 25th April 2011. His dream is "To be an ambassador for Malayalam cinema". Prithviraj's Telugu debut movie is "Police Police"in 2010. Up-coming movies are Masters,Aakashathinte Niram,Aiyaa,Hero, Simhasanam, Louis Araman,Arivaal Chuttika Nakshatram etc.